Die Vinyl Single ist nigelnagelneu und noch immer verschweisst. Exclusive release for Record Store Day 2013. A-side is not the original 1974 single recording. 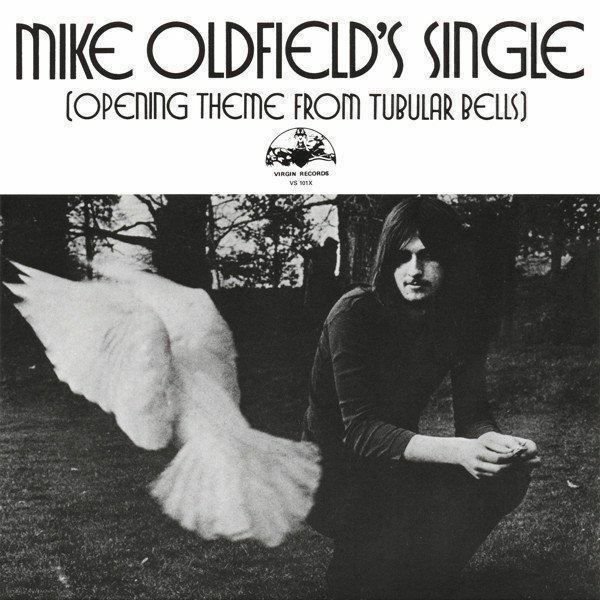 Instead it contains a new edit of the opening minutes of Tubular Bell (Part One).